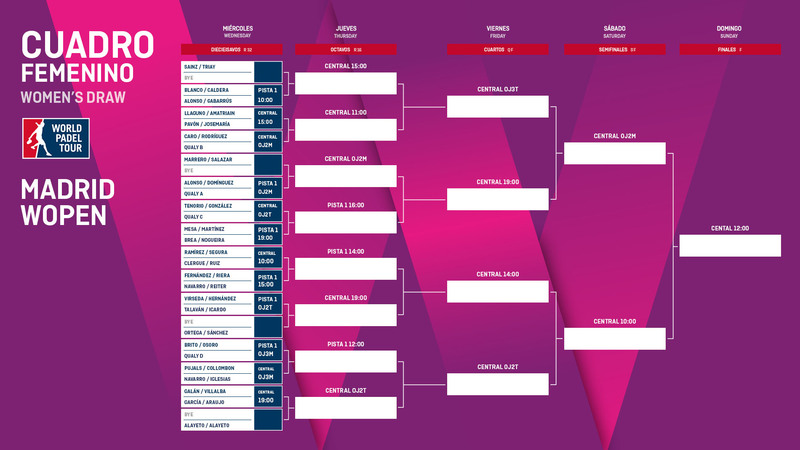 The road to the title at the first exclusive women's tournament on the World Padel Tour is out after the draw took place today. The Reebok Sports Club La Finca will stage the Madrid WOpen from the 24th to the 30th of September. A unique opportunity to fill the stands in support of women's padel. The number five seeds, Eli Amatriain and Patty Llaguno, will start off against Paula Josemaría and Valeria Pavón on Wednesday on centre court at La Finca in one of the most attractive first round matches. 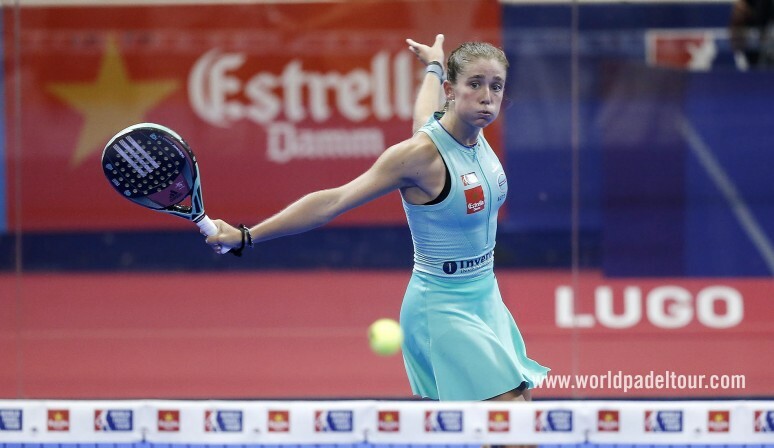 Cecilia Reiter and Carolina Navarro start off against Ana Fernández de Ossó and Virginia Riera, while Teresa Navarro and Victoria Iglesias will face Sara Pujals and Alix Collombon. Don't think about it twice and get your tickets for this special tournament here.